Why is Transcript Security Vital? The market for fake certificates is growing at an astonishing rate across the globe. Fake transcripts are an insidious problem that not only deprives genuine candidates of their opportunities but also endanger the reputation of institutions. 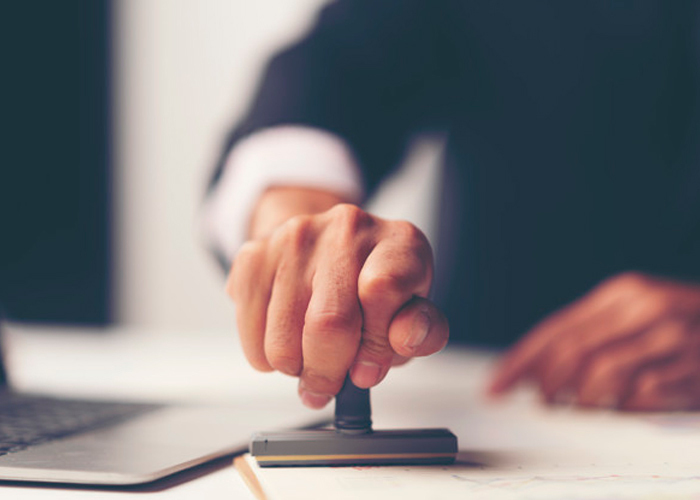 We provide end-to-end solutions for issuing and verifying transcripts that are secured using physical and digital security features. nhance Verify is our solution for secured certificate/license management that helps combat circulation of fake transcripts and enables the quick verification of their authenticity anytime, anywhere. 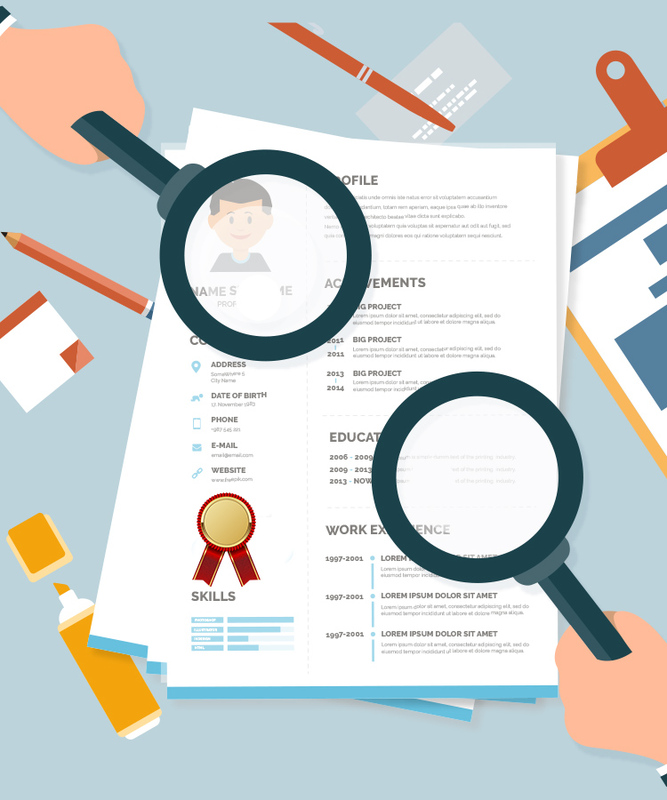 Unscrupulous agents often exploit the innocence and vulnerability of students and job seekers to sell them fake degree certificates of schools and colleges for securing jobs or admission for higher education. The market of fake certificates is flourishing and endangering the integrity of job seekers, students & educational institutions involved. The disrepute that it caused to a college or university from forged certificates issued using its brand name tarnishes its image forever. 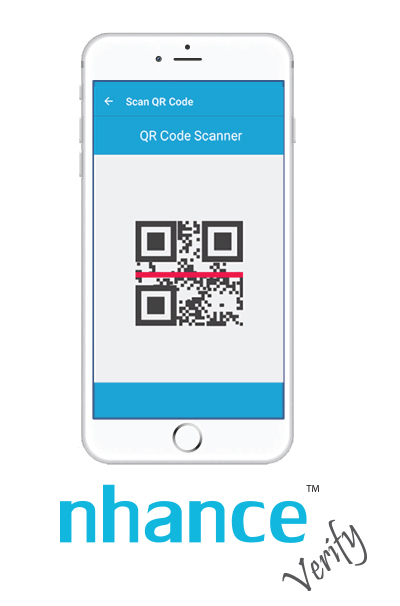 GA Soft Tech offers a proprietary app-based, QR code embedded solution for transcript security called nhance Verify. The QR code embedded in the transcripts enables one to quickly assess the authenticity of transcripts, thus facilitating on-spot verification. Globally patented 2D codes encrypted with military grade fool-proof algorithms that cannot be reproduced or tampered. The verifier can just scan the transcript’s QR code and fetch the physical certificate along with other essential records. The first step is the scanning and uploading of the signed certificate/transcript on the nhance Verify portal. 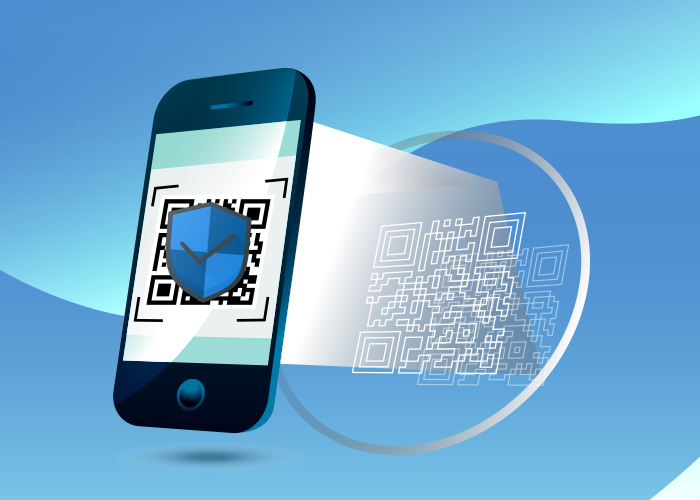 After the data is verified by the portal, a unique QR code is generated for each transcript. This QR code is printed on the certificate and enables an on-the-spot verification of the transcript/certificate anytime, anywhere.